Department of Nephrology is the only tertiary care centre for Kidney diseases in the state of J&K. 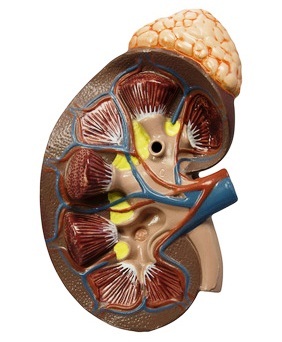 it also has the distinction of providing all the three known renal replacement therapy modalities - Kidney Transplantation, Haemodialysis and Continuous Ambulatory Peritoneal Dialysis. In addition acuteperitoneal dialysis via hard catheter (around 1000 per year and teh maximum in any Nephrology centre in the country) is provided.